Have you ever been in a car lockout situation? If not, it doesn’t mean that you will never be! Losing your car keys or breaking them in ignition is more common than we’d like to believe; and when it happens, it is also one of the most frustrating experiences. The thing about automotive emergencies is that they can happen anytime, anywhere. In this situation, you can either panic or take help from a specialist. Lock Safe Services is a qualified automotive locksmith service provider that is trained to help you with all kinds of lock and locksmith issues, especially your vehicles. If you are stuck somewhere far away from home, with a broken or locked key, then we urge you to call us and not wait for your car dealers to come to your aide. We offer 24/7 locksmith assistance to all customers in Spring, TX area. Don't worry if you locked keys in car or lost them, you can just give us a call and we will send someone over immediately. 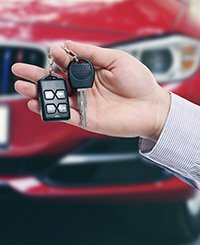 For the last ten years, we have been serving the Spring, TX area and have earned a reputation for being the most dependable auto locksmith service provider. 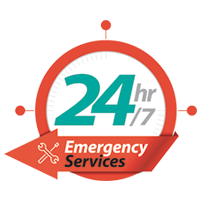 We work all round the year and 24 hours a day because we know that car locksmith emergencies can arise anytime of the day. 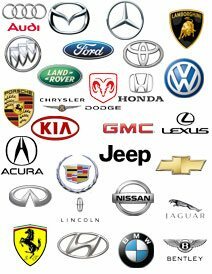 Additionally, we also offer full range of regular car key services such as transponder car keys and new ignition keys onsite. To ensure that our service standards never fall short of the benchmark we set for ourselves, we get the best professional locksmiths onboard who are trained to tackle all kinds of day-to-day issues as well as assist you in crisis situations. 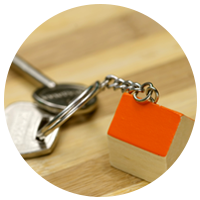 Our locksmiths have years of experience, coupled with the right educational qualifications that helps us deliver high quality service every single time. We also train our locksmiths regularly, empowering them with latest knowledge about the ongoing industry trends and also the cutting-edge tools that are being used in the trade. As a result, our technicians are able to tackle even the most complicated lock, regardless of the car type and model. You don't have to look elsewhere when you need locksmith support for your car, because we, at Lock Safe Services, work very hard to always provide the services that you are looking for. 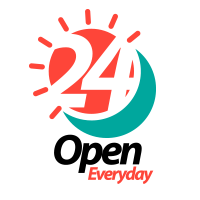 Moreover, we are fully equipped to provide 24-hour emergency locksmith service with a mobile locksmith dispatch unit that can provide on-the-spot solution for your problem, giving our team to arrive at the scene promptly and address your concerns. We also specialize in car lockouts and high security laser car keys among other things. Our auto locksmiths understand the changing needs of the modern day technology and are capable of handling the toughest locking system. 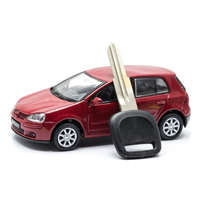 We don't just provide you the basic lock and key services, but also have the expertise to offer comprehensive security solutions for the safety of your vehicle. Don't wait for an automotive dealer to come to your assistance. We have a team of car locksmiths who are readily available for your assistance, whenever you need them. 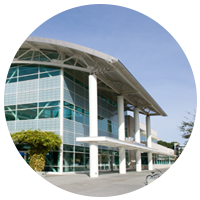 Besides, we don't provide emergency locksmith services at a premium. Lock Safe Services is a team of affordable locksmiths whose main objective is their customer’s satisfaction at a reasonable price.